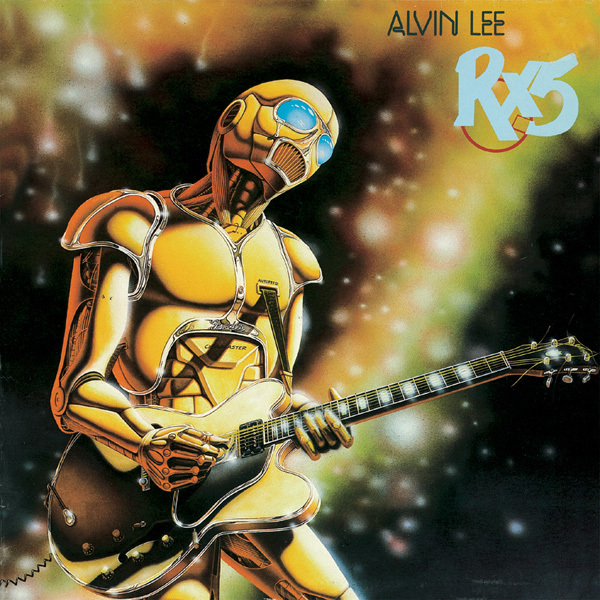 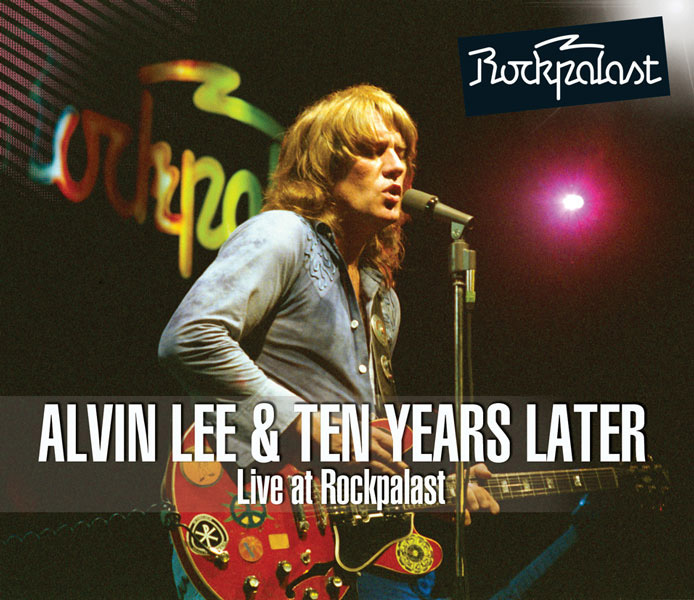 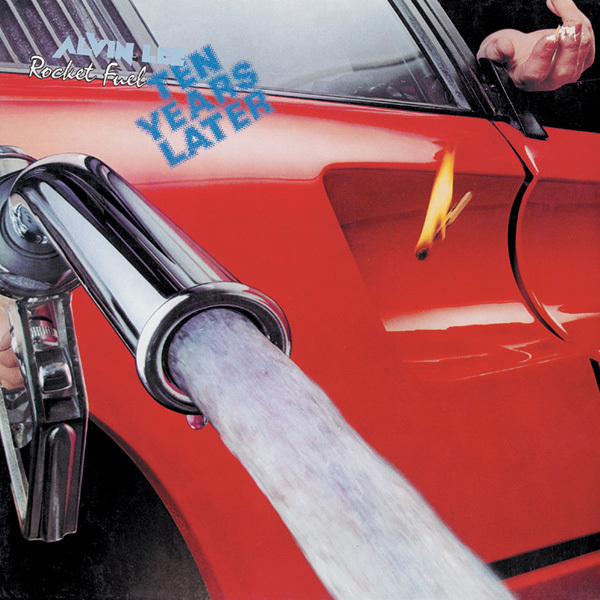 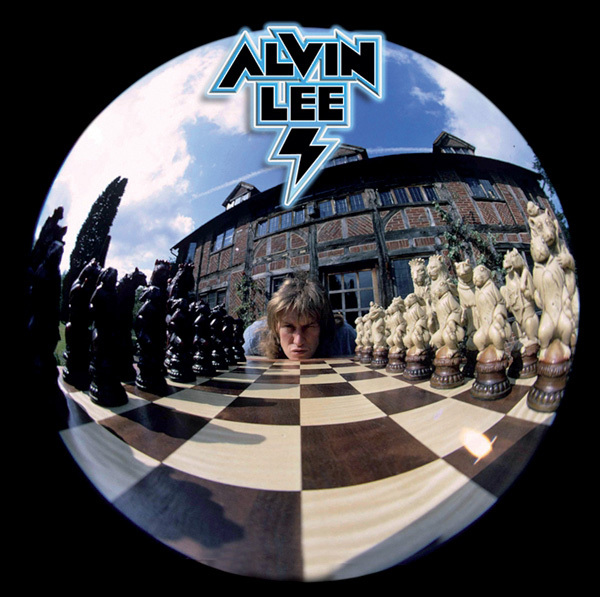 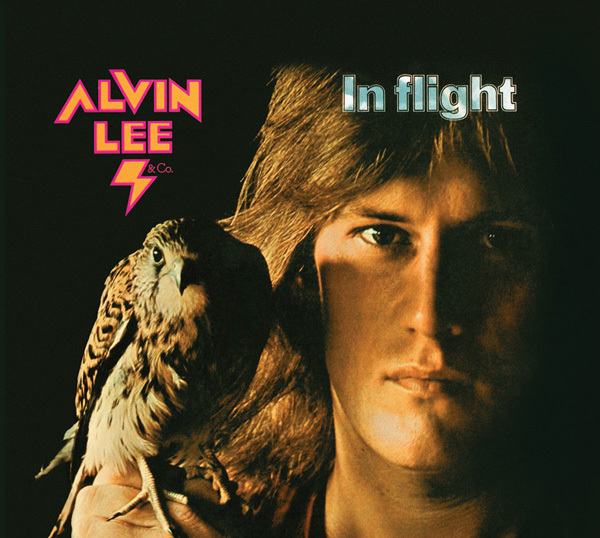 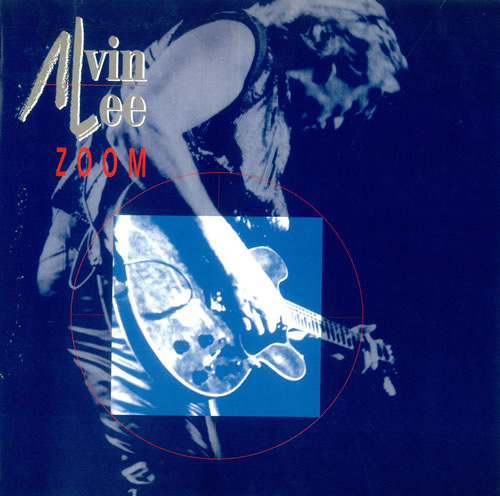 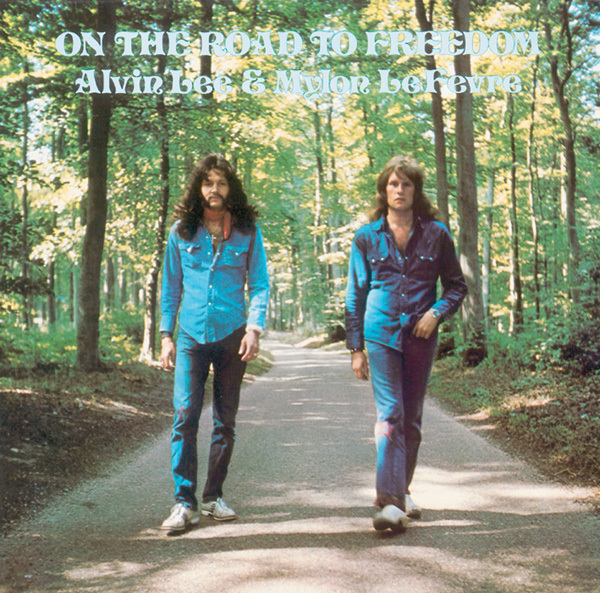 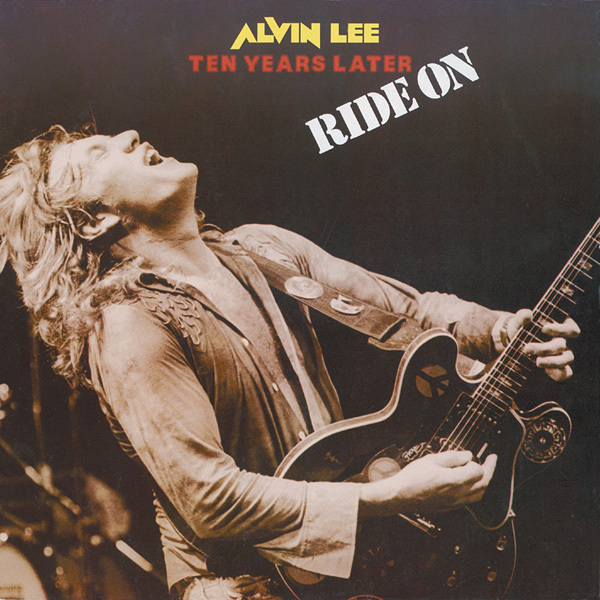 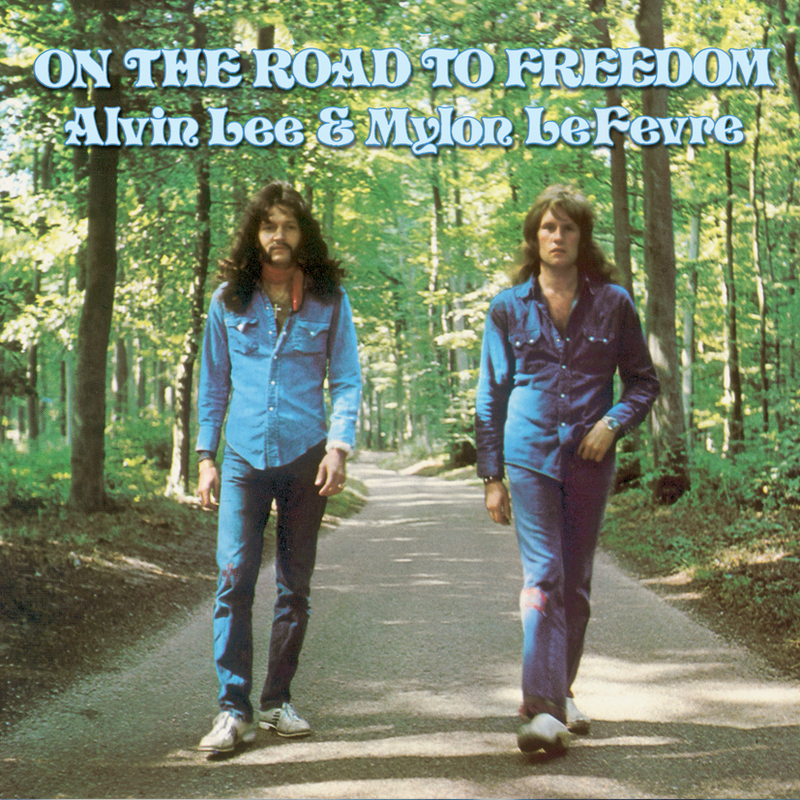 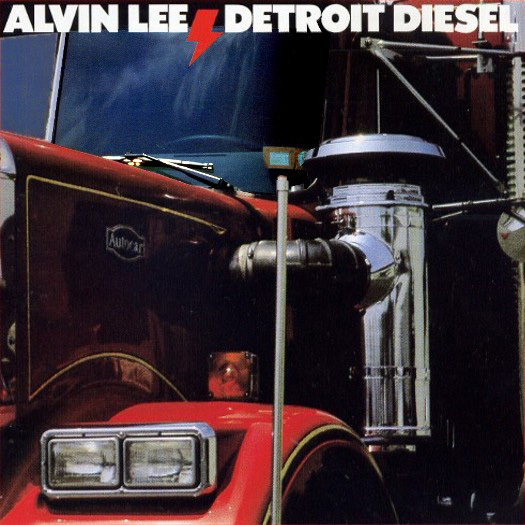 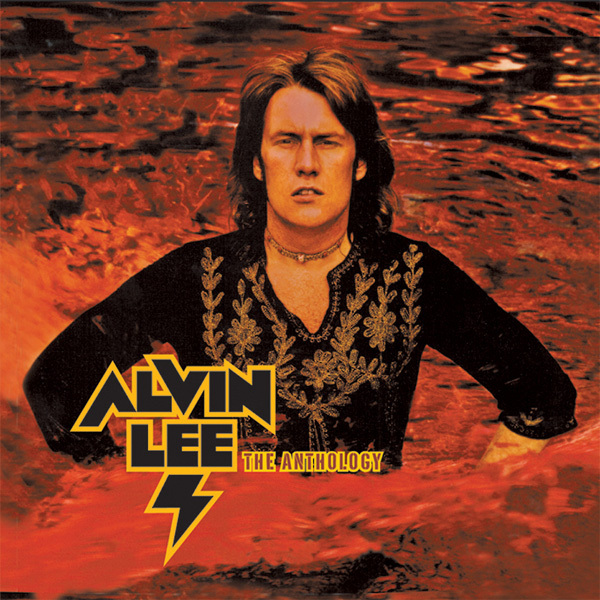 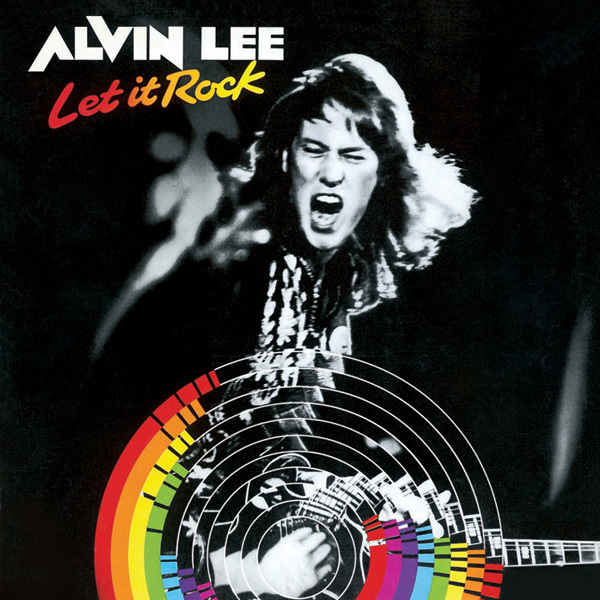 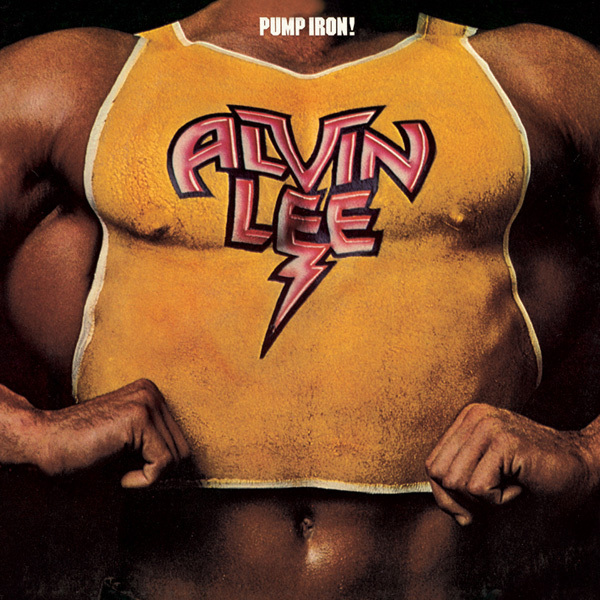 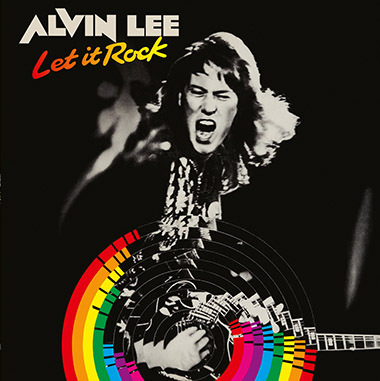 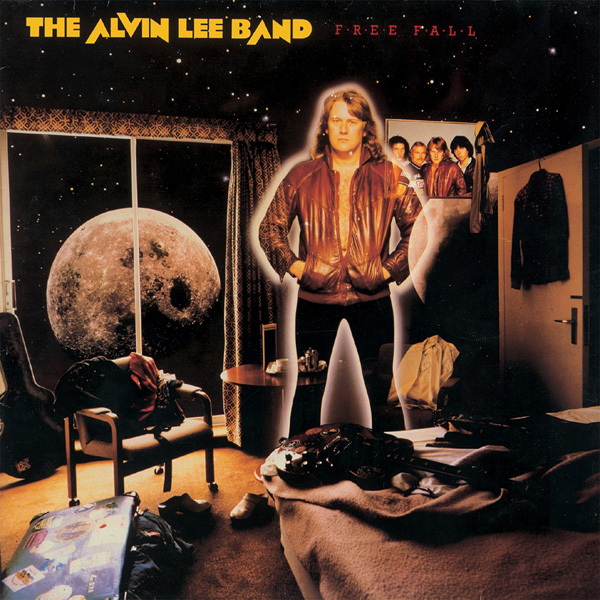 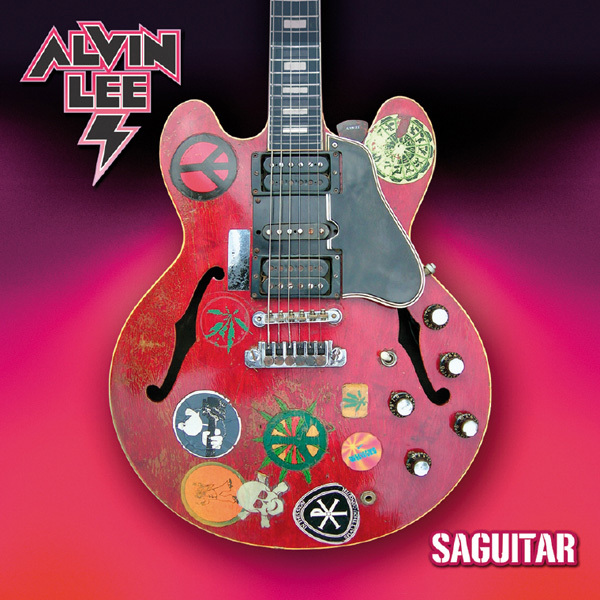 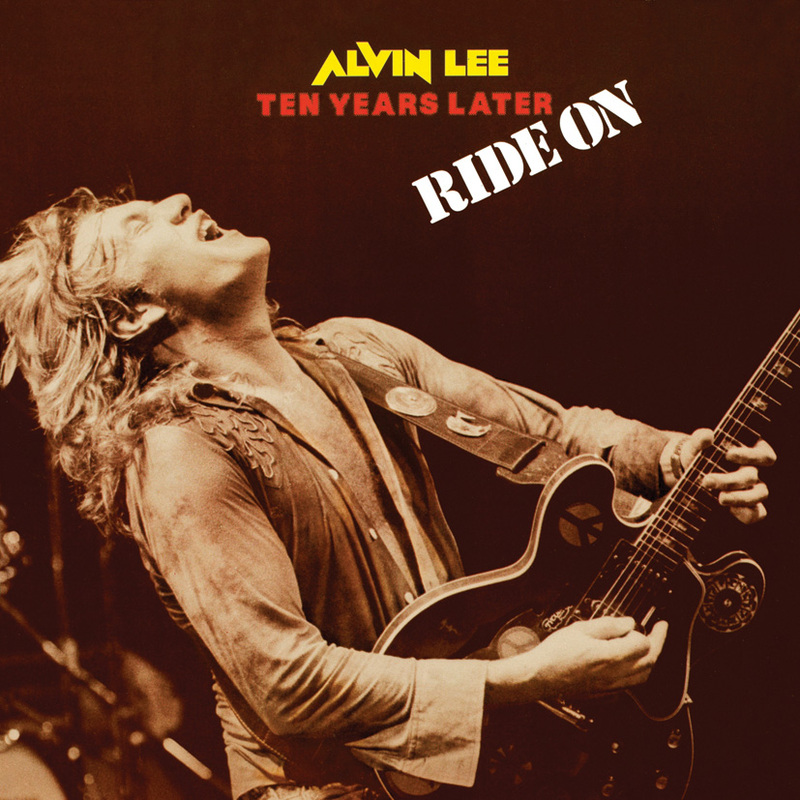 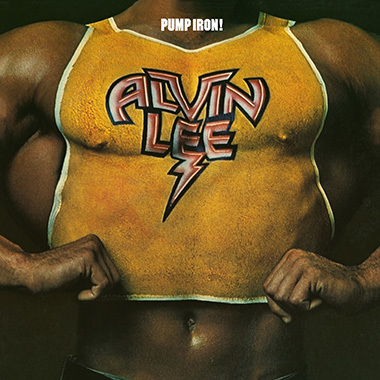 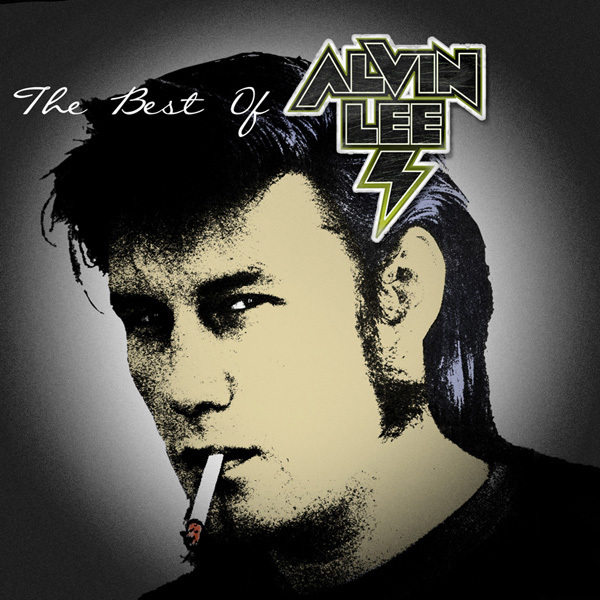 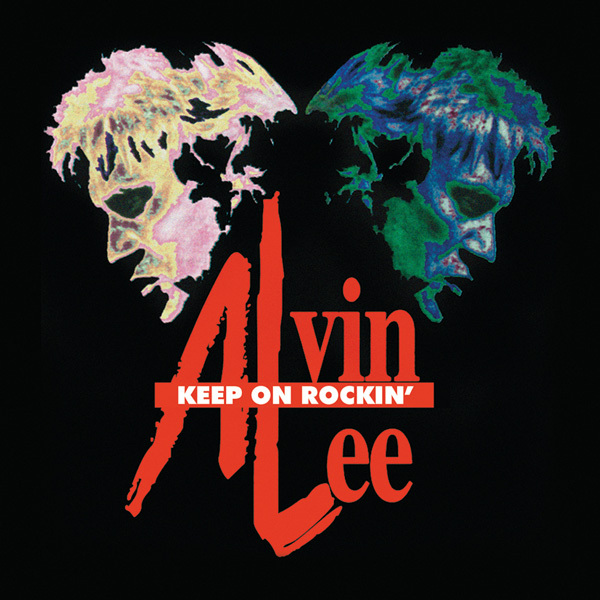 Alvin Lee always works with red hot drummers and one of the delights of this excellent album is the driving drum work of American funkster John Susswell, visiting England when Alvin was planning this 1978 solo effort. 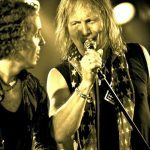 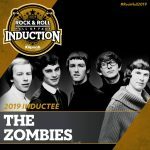 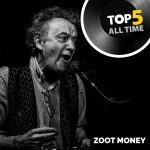 Vintage performances by the guitarist are sparked by a tasty rhythm section that includes stalwart bass player Alan Spenner. 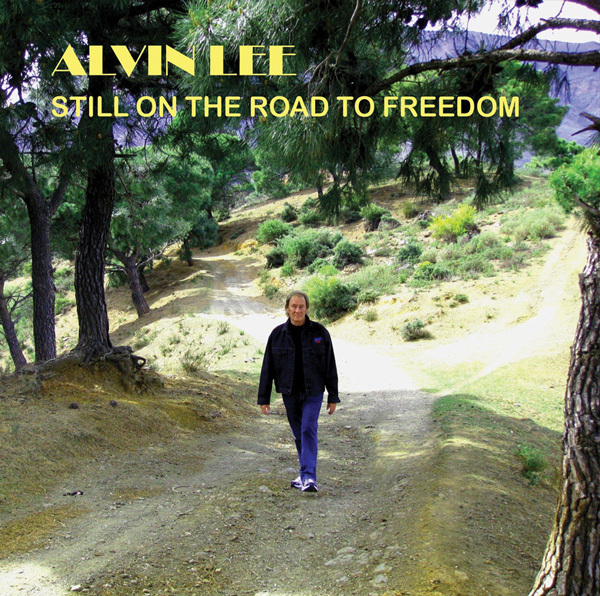 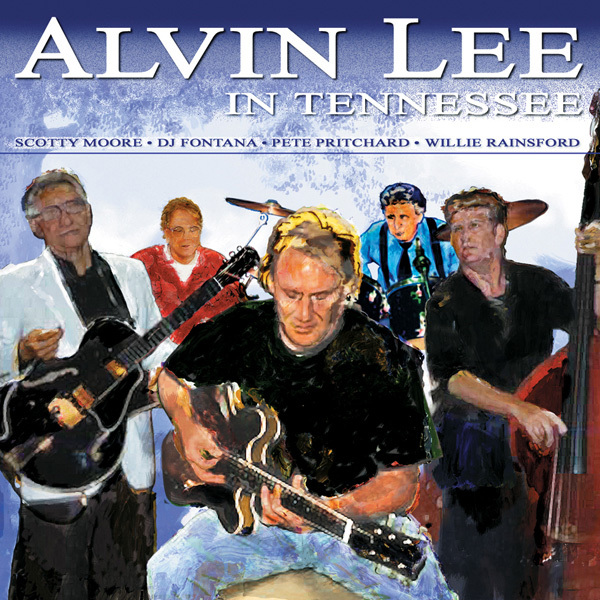 Twelve top tracks written by Alvin include the intriguing 'Chemicals, Chemistry, Mystery & More'.